One Wellbeing’s boutique fitness studio located in Five Dock provides a friendly and intimate environment for clients to train with their personal trainer or in group training sessions. These sessions are delivered by industry experts and are designed to cater for all ages and fitness levels. 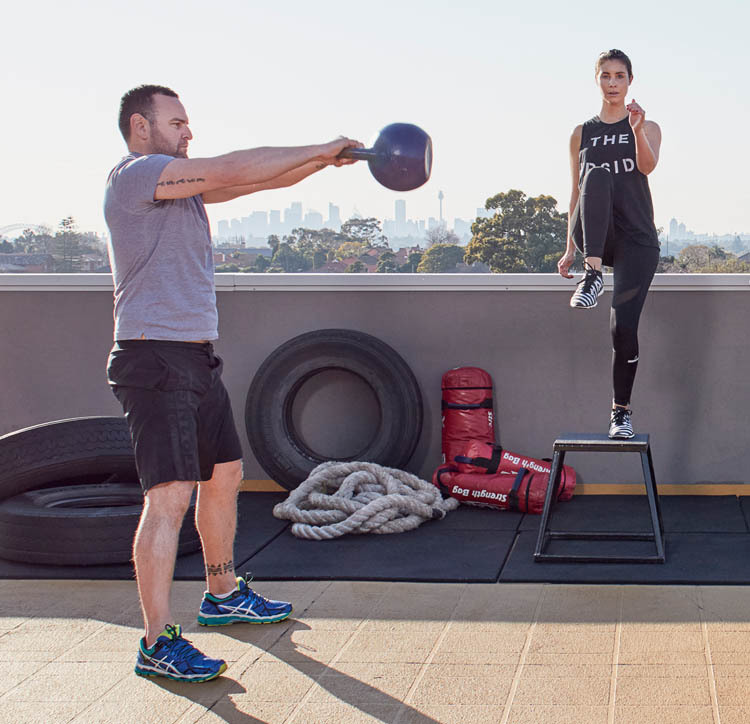 The studio’s Level 5 location boasts uninterrupted views of the city skyline from inside the studio and the outdoor rooftop area. 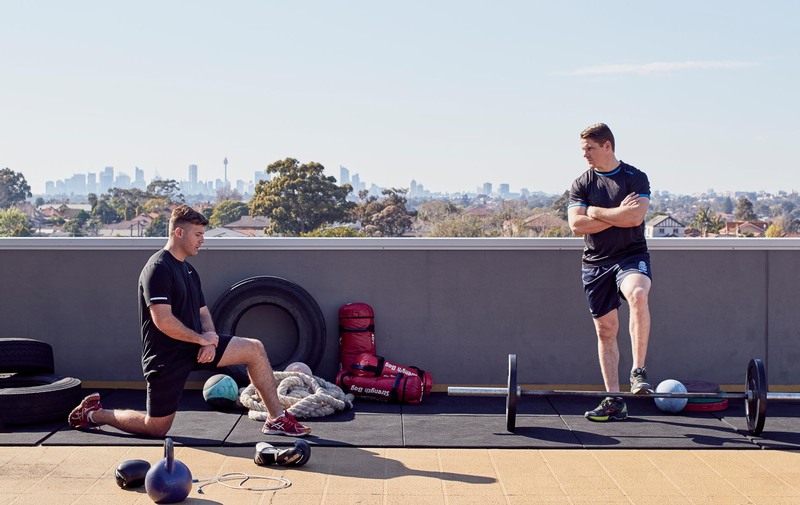 We specialise in creating a team environment, laying the platform for optimal health and fitness benefits. One Wellbeing’s School Sport programs are focused on providing health, physical education and sports sessions to Primary and Secondary Schools. Our programs incorporate the principles of teamwork, leadership and healthy living, to provide every student the opportunity to improve their overall wellbeing. A unique combination of fitness and team building activities focusing on problem solving, communication and decision making. Using a variety of equipment including agility poles, ladders, car tyres, sandbags and large maritime ropes, the program is aimed at engaging students in fun, safe and structured physical activity to improve motor skill development. Designed to meet the needs of students not involved in weekly interschool sport competitions. School may choose any of the following programs to be delivered on site or at a location determined by the school. 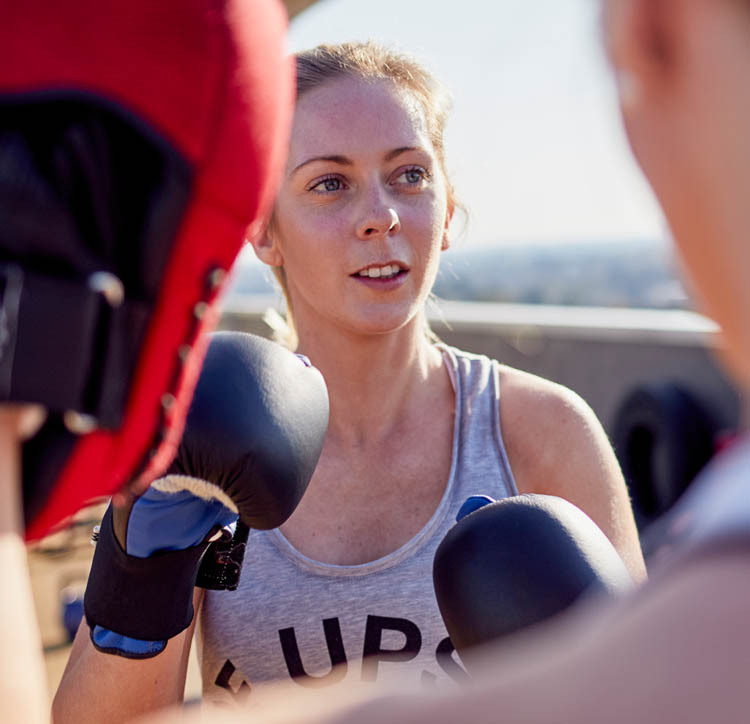 A one hour boxing class designed for all fitness levels focusing on fitness, technique and intensity. Sessions include various boxing combinations, body weight exercises and cardio drills. Instructors will link clients with training partners of similar ability which is a great way to meet new people and have fun while training in an enjoyable and social environment. A high intensity cross training session mixing resistance training with cardio, in a nonstop fat burning workout. Utilising techniques such as intervals and TABATA you will burn between 500-800 calories in 60mins. A full body workout using timed stations to improve fitness conditioning and endurance. For anyone looking to lose weight. High Intensity Resistance Training is a specialised weight training class focusing on the entire body for a high intensity workout. 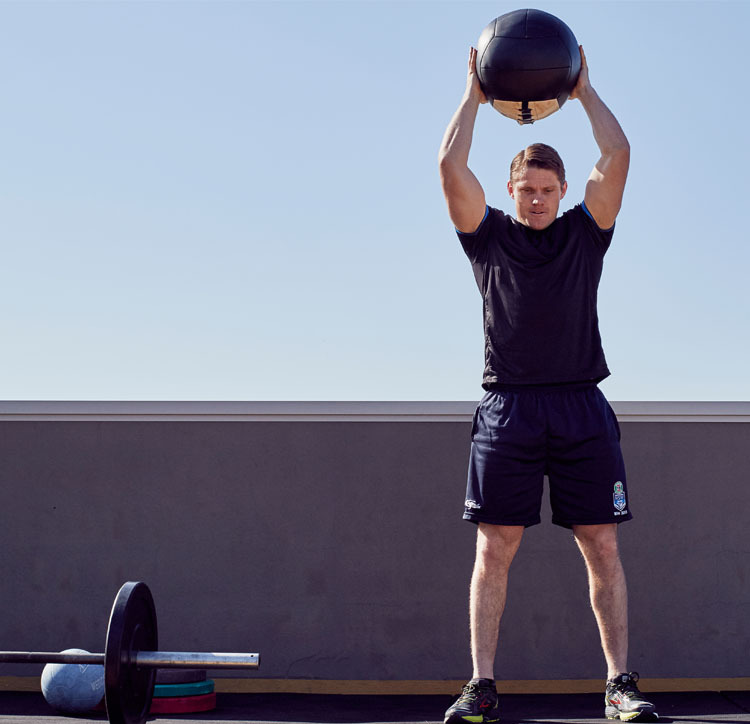 Sessions comprise demonstrations of correct technique, strength, power and endurance lifting and are designed to shape your body, shed unwanted fat and increase overall strength. One Wellbeing provides Personal Training at our Five Dock studio to assist clients on their fitness and weight loss journey. Programs are designed to the needs of individual clients. Our staff bring a wealth of knowledge to the studio with each trainer having over ten years experience in the fitness industry. Click Team to meet our trainers. Pilates is controlled exercises using strength and flexibility training. It develops core strength and improves posture and balance. The sessions help develop functional strength and increase range of motion of all joints. Pilates is great form of non-impact exercise, designed for all fitness levels. SIGN UP TODAY. RECEIVE ONE WEEK FREE.